TRIBE ICE cooler fete was one of the first fetes for Carnival 2019, and this year was a little different as organisers chose to go green with the event. The Tribe team posted on its social media pages that "The ICE queen is going green for a cleaner Carnival 2019." The cooler fete was held on Saturday. 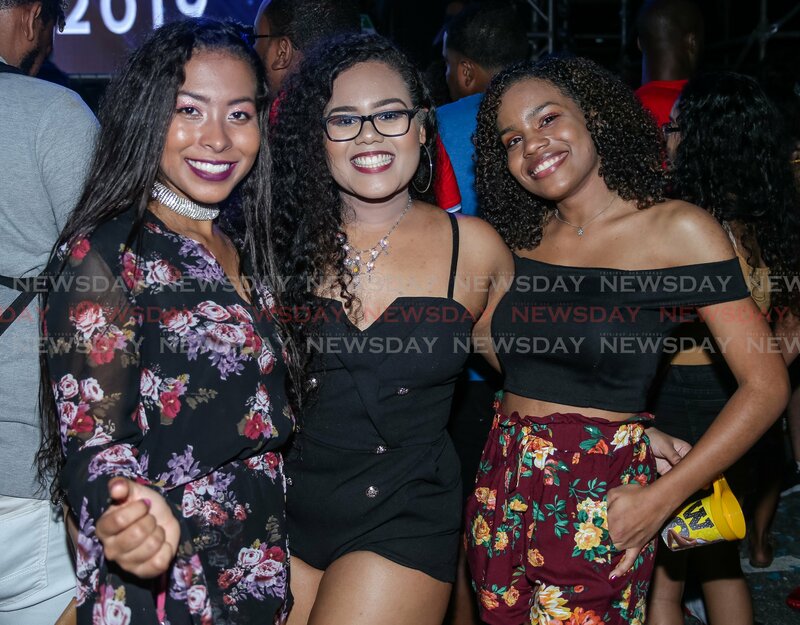 According to Tribe, they collaborated with the Environmental Management Authority's iCare initiative and was no longer using plastic straws at any of its fetes. 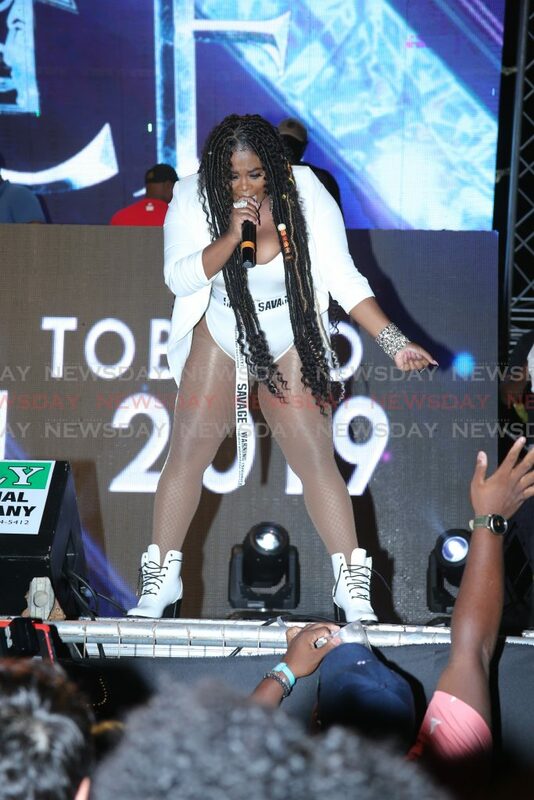 Soca singer, songwriter Nadia Batson performs at Tribe Ice fete. There were also recyclable bins throughout the event location at the Paddock, Queen's Park Savannah, Port of Spain. Tribe also said all plastic, glass, aluminum and Tetra Pak items will be recycled to create a more environmentally friendly Carnival experience. "We all share the same earth, so let’s do our part to preserve it for the future generations of masqueraders." 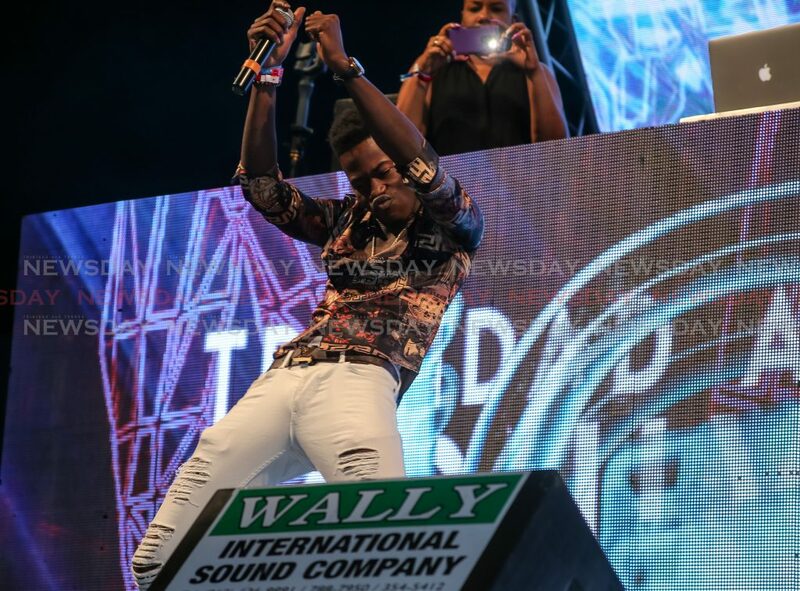 Soca Star Vaughn performs his hit Trouble in the Morning. In a Facebook post, the Ministry of Planning and Development commended the decision by TRIBE. "Thanks for getting on board with us through the Environmental Management Authority and ICare TT’s initiatives to #GoGreen! #EnvironmentalPrideIsNationalPrideTT," the ministry said in its post. Tribe's leader Dean Ackin did not respond to messages yesterday. Reply to "Tribe goes green for Carnival 2019"